iOS 7 may not arrive until Wednesday, but iCloud is getting the iOS 7 facelift tonight: Visit iCloud.com, and you’ll find the simple layered touches of Apple’s newest mobile operating system waiting for you to explore. Mail, Contacts, Calendar, Notes, Reminders, and Find My iPhone receive new stylings on the Web, each resembling their iOS 7 counterparts. 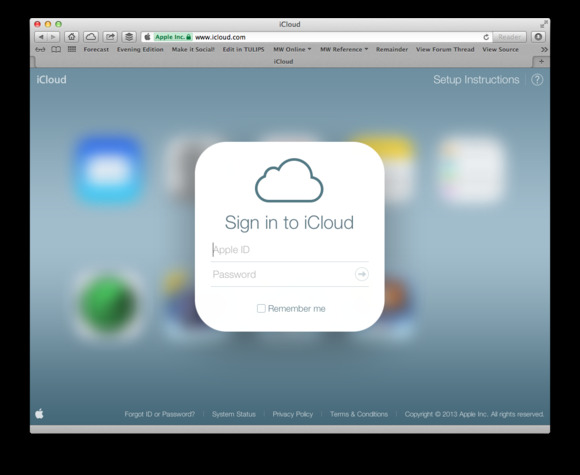 (If you were part of Apple's developer iCloud.com beta, these may look very familiar to you.) As for Apple’s online iWork suite (which remains in beta), however, those apps keep the bubblier stylings of prior versions; click on one, and you’ll be greeted with the iOS 6 toolbar and menu cloud icon. iOS 7 is set to debut on September 18. 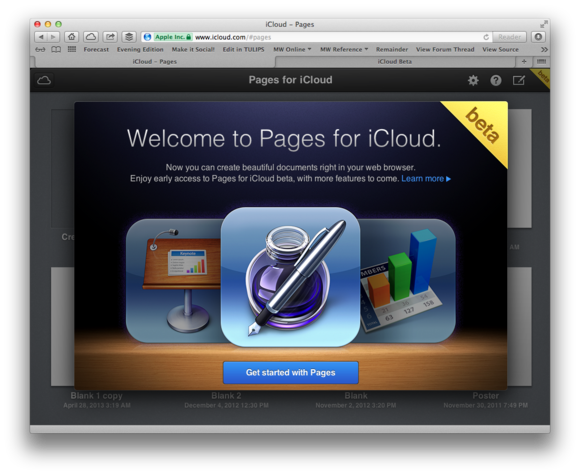 Check back on Macworld.com tomorrow for many many how-tos, tips, videos, and tricks on Apple’s newest operating system.